Sarah Weerappah is an Australian trained naturopath, nutritionist and herbalist who is dedicated to treating both acute and chronic conditions in adults, children, and infants. Her areas of interest include but are not limited to, stress, sleep, allergies, eczema, digestive issues, food intolerances, women’s health, fertility and pregnancy, children’s learning and behaviour as well as immunity and optimising wellbeing. 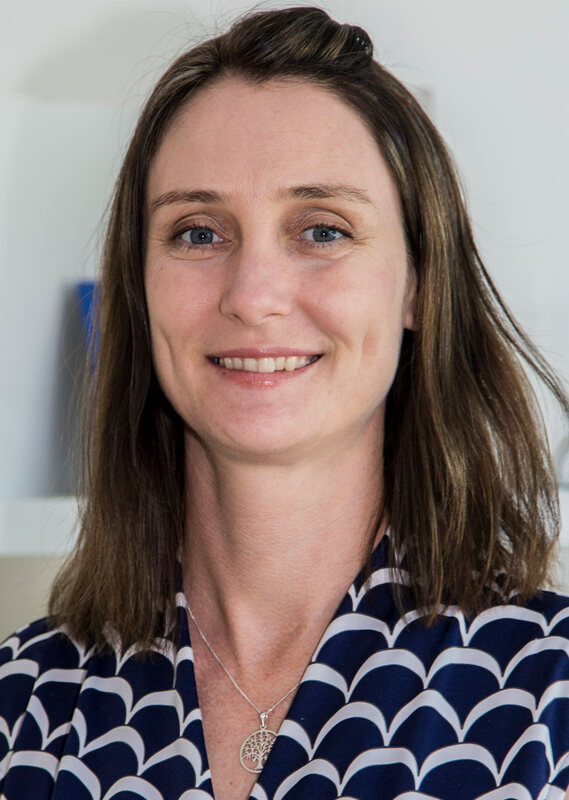 Sarah combines the best of evidence-based medicine along with traditional healing traditions to create a personalised treatment plan for each of her clients. She uses a combination of nutritional supplements, herbal medicine and homeopathics remedies along with diet and lifestyle recommendations to support the presenting complaint and facilitate long term health goals. Functional medicine testing is used to support and focus treatment plans to optimize results. Sarah achieved her Advanced Diploma’s in Naturopathy from Nature Care College, Sydney, Australia. Following her passion for knowledge, she completed a separate Advanced Diploma’s in Western Herbal Medicine and Nutritional Medicine from Nature Care College. She has also completed clinical training under Graeme Bradshaw and Dr. Benita Perch (ND) at IMI. She is a member of the Australian Traditional Medicine Society (ATMS) and holds a current First Aid /CPR certification. To further her knowledge, she has a Bachelor of Health Science degree in Naturopathy from the Australian College of Natural Therapies, Sydney. As a mother of two young children, Sarah understands the hectic pace of Hong Kong life and how juggling commitments can sometimes leave us feeling depleted and burnt out. Sarah looks forward to supporting her clients on their journey towards optimal health.